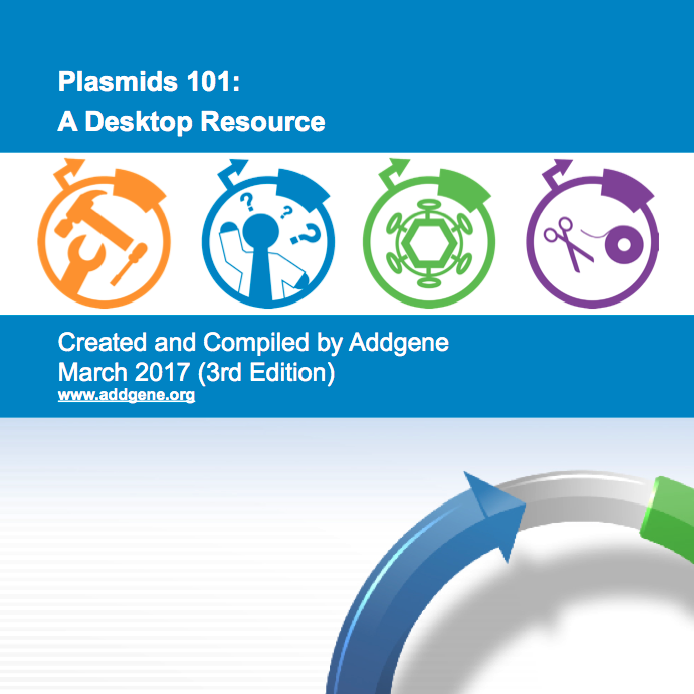 For the last 14 years, scientists have been coming to the Addgene website in search of plasmids. 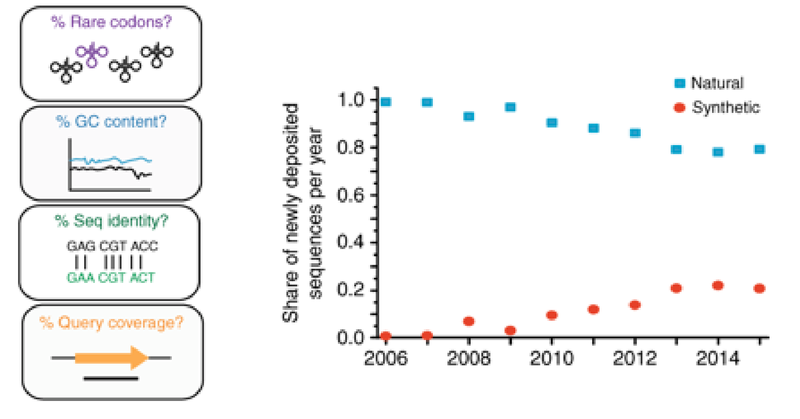 Now, scientists are beginning to see Addgene as a large data set. 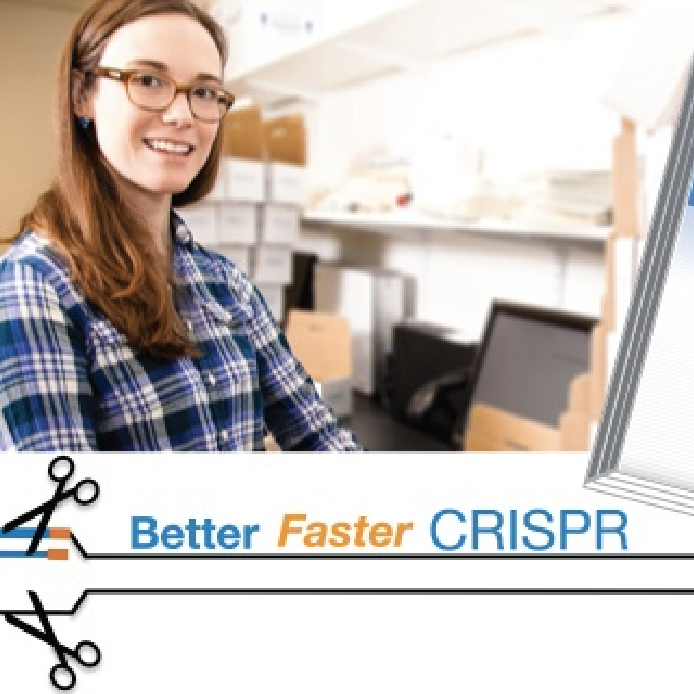 Addgene has over 65,000 plasmids in the repository, each verified by sequencing, which makes the repository a convenient source of sequence data. A group of scientists from MIT tapped into this data to learn about trends in synthetic biology and DNA synthesis. They published their results in a paper in Nature Communications announcing a new bioinformatics tool that can predict whether a gene is natural or synthetic just by looking at its sequence. Researchers express genes of interest from plasmids in order to study gene function or to engineer cells for specific purposes. Unfortunately, plasmid copy numbers vary within cell populations and over time resulting in variable gene expression that can impact observed phenotypes. 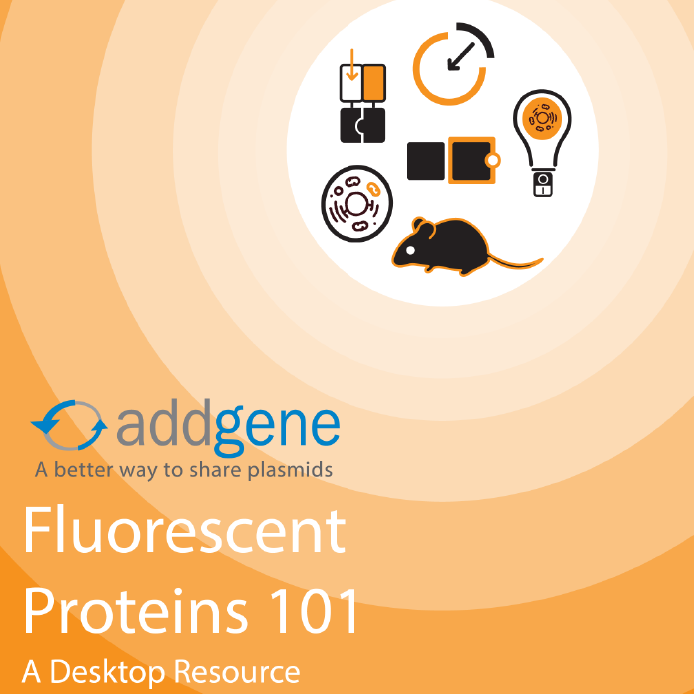 Factors such as the growth medium, growth temperature, and growth rate can all impact plasmid copy number in a cell. In this episode of the Addgene Podcast, Addgenie Kim de Mora sits down with Avital Bailen from the "OriginALS" iGEM team at Ben-Gurion University in Beer Sheva, Israel. Avital provides a brief description of the OriginALS iGEM project below and discusses more of what she hopes to learn from the iGEM competition in the podcast. Before we dive into the interview, we’ll briefly introduce you to Kim and iGem. 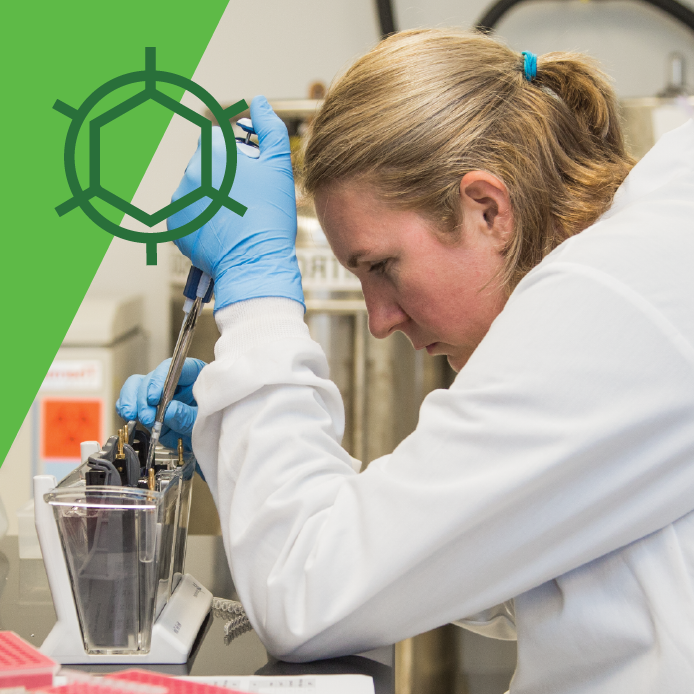 By the end of this interview, we hope you’ll have a good understanding of why iGEM is an important component of scientific training for many researchers and of how the goals of iGEM and Addgene intersect in concretely useful ways for iGEM participants. 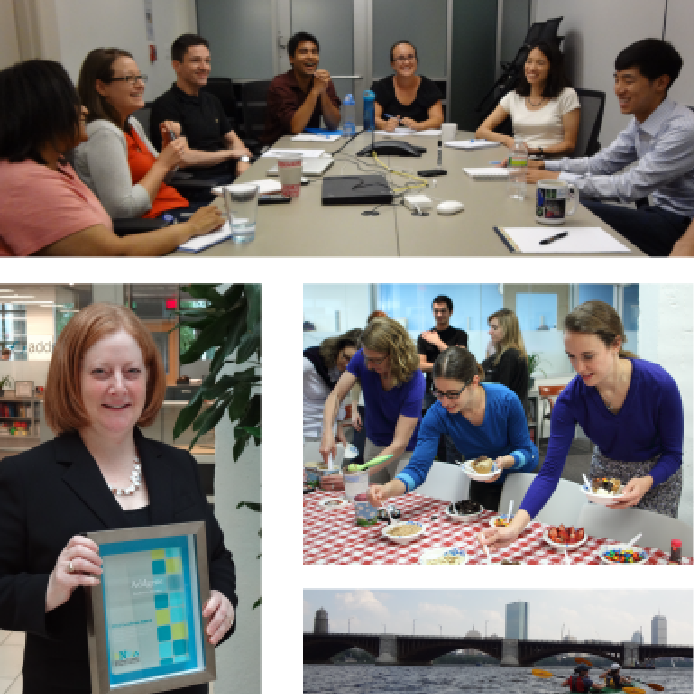 This post was contributed by Mary Tamer from BioBuilder, an innovative nonprofit bringing the study of synthetic biology into the hands of students and teachers in the U.S. and beyond. These are the types of inquiries that routinely hit the inbox at the BioBuilder Educational Foundation. With a goal of “bringing tomorrow’s science into today’s classrooms,” BioBuilder answers the call by offering a variety of educational programs all focused on current questions and experiments in the field of synthetic biology.